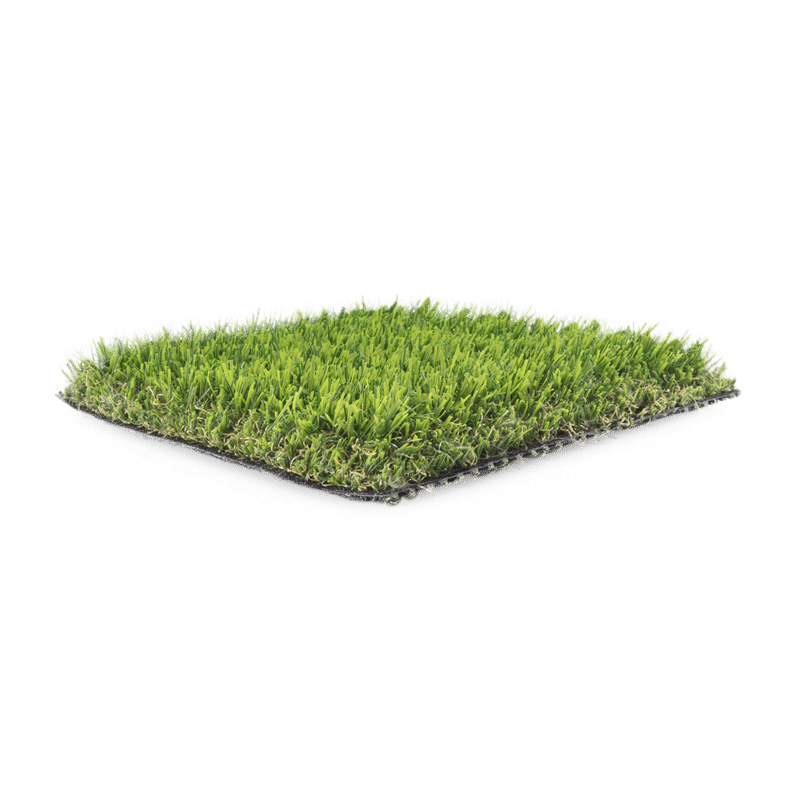 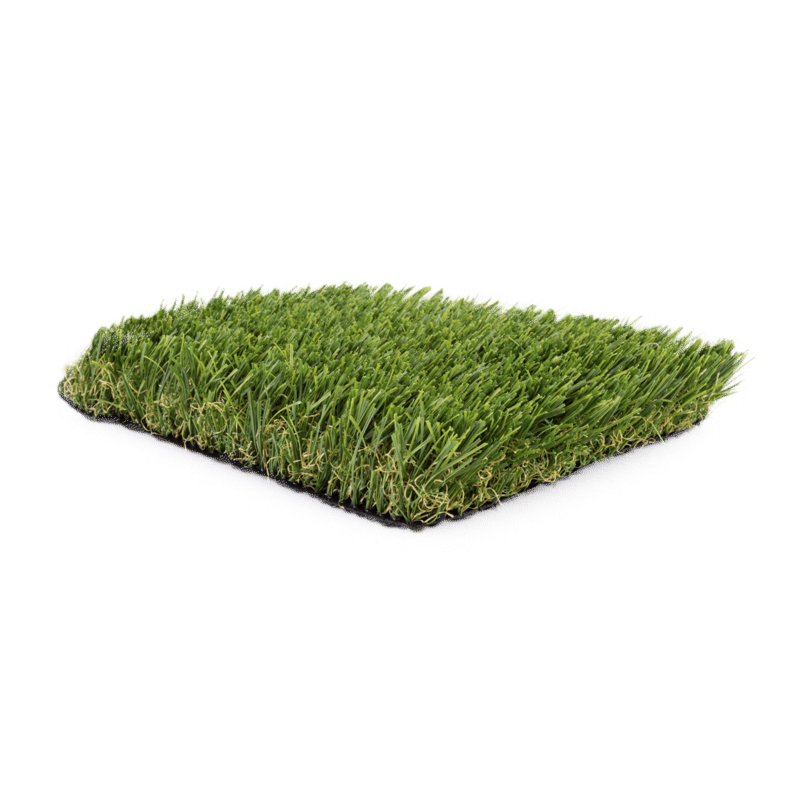 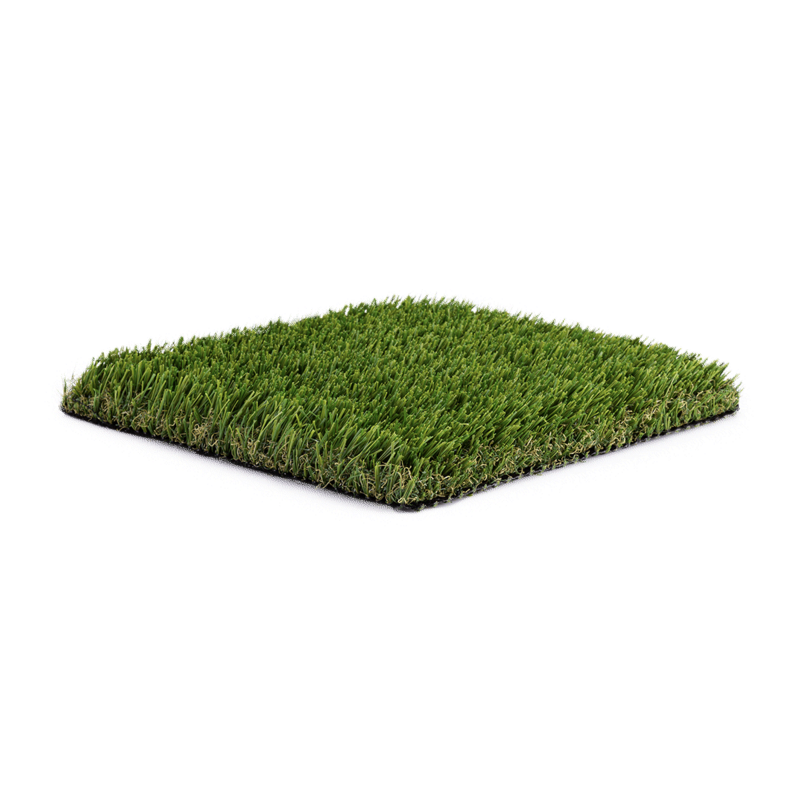 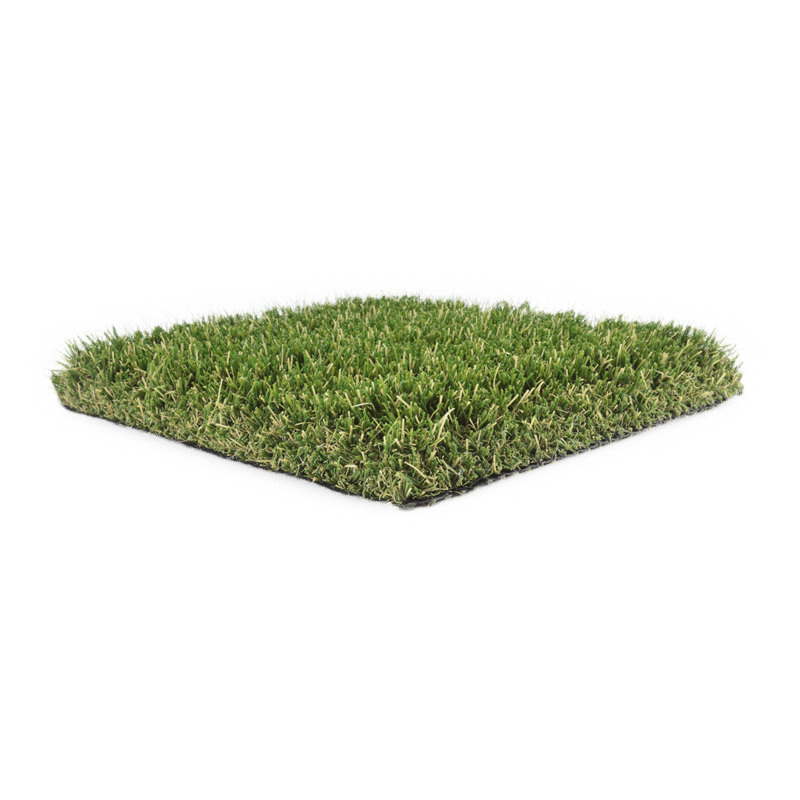 Regional Inspired means we have a wide selection of artificial grass designed with the most realistic colors, consistency and three dimensional blade shape, influenced by each terrain within North America. 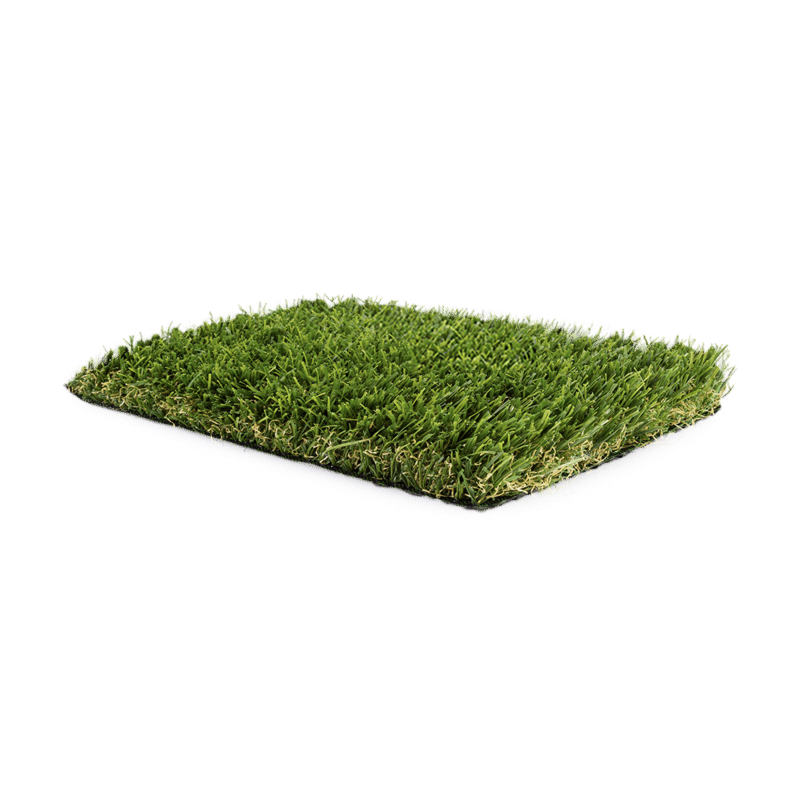 We want your turf to take you places. 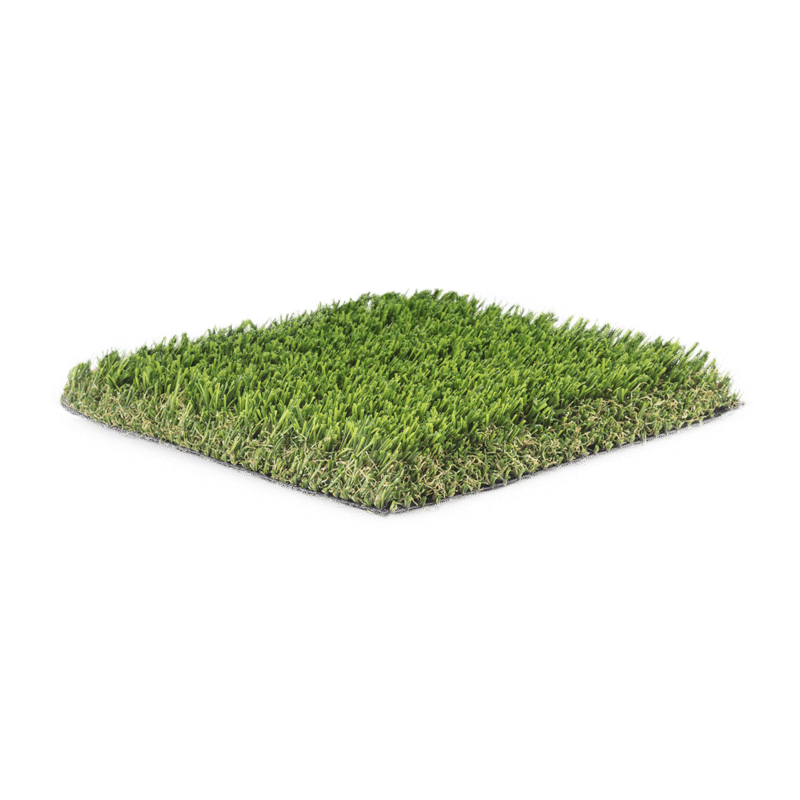 Science Perfected means we researched the shape and structure of grass in order to produce the finest synthetic yarns of all. 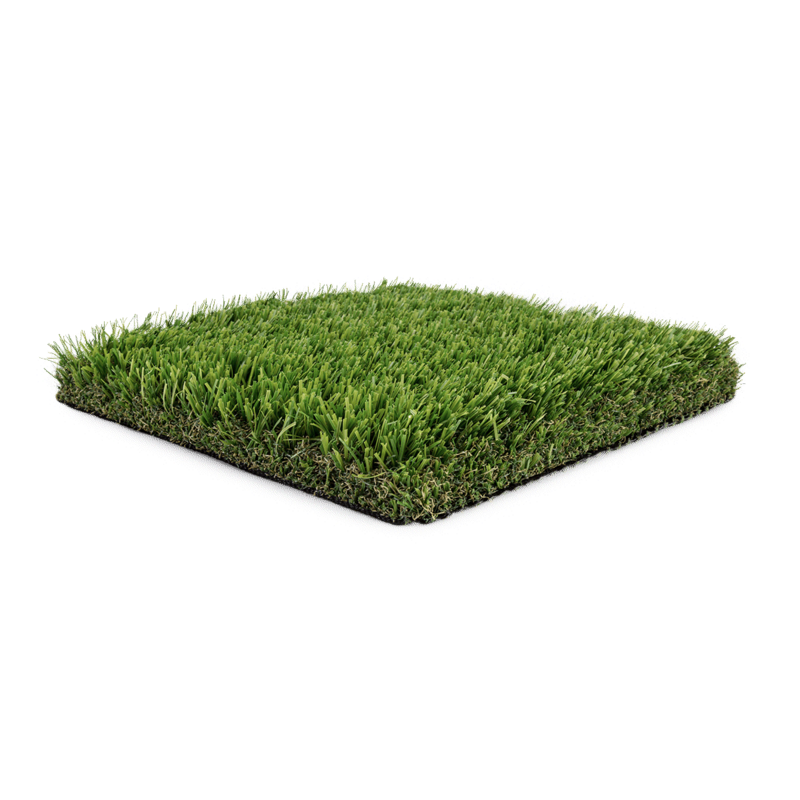 Then, we tested and refined them to perfection to provide you with the highest quality turf on the market.